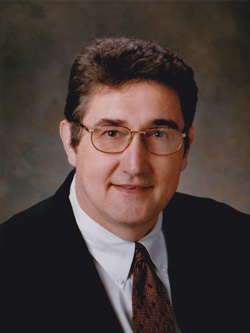 John Janicek is the managing member of Janicek Valuation and Forensic Services, PLLC. John has been extensively involved in business valuation and litigation support. In this capacity he has provided financial analysis and consultation and is regarded as an expert witness. Produced exclusively by the ACFE, this video provides tips that every small business owner needs to know. Copyright © 2015–2019 Janicek Valuation & Forensic Services, PLLC. All Rights Reserved.